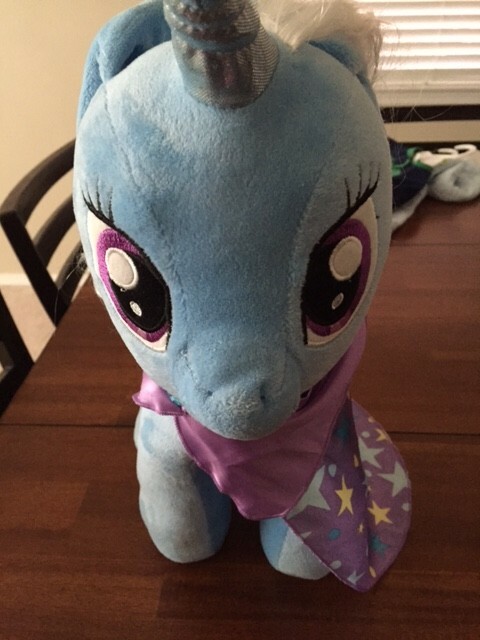 I was THRILLED when I saw that Build-a-Bear came out with My Little Pony Build-a-Bears last year. I mean, what is the 80s without My Little Pony right?!? 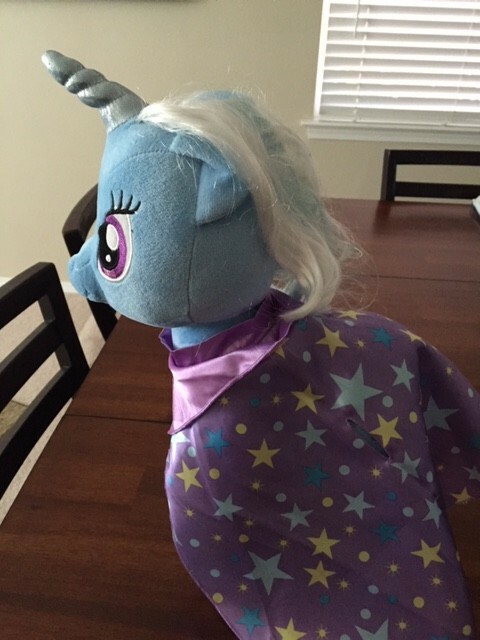 So you can imagine, we were very excited to get the opportunity to review their newest Magician My Little Pony Trixie!! Technically, I suppose, it is for my 7 year old daughter right ;). One thing that I love most about ALL Build a Bears is the quality. Most other stuffed animals are just no where near it! The stitching, the detail everything that goes into it just makes for the perfect gift for a little one (or big one too!). We love all of them. 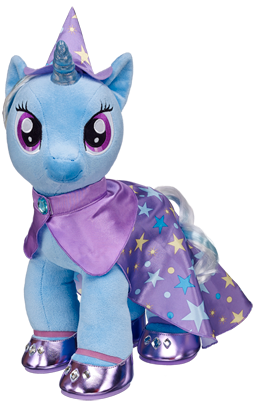 The My Little Pony line actually even has minis now!! Starting at just $15 too! So cute!!! I LOVE the My Little Pony Zecora too!! Beautiful detail and it totally reminds me of the old My Little Pony movies and toys in the 80s. Check out those eyes!! Build-a-Bear has all kinds of fun things coming up over the Holidays that are sure to be a hit and this is definitely one of them! You can head into your local Build-a-Bear store to make one with your kiddos OR you can also order them online at BuildaBear.com.